Panasonic Home Appliances Refrigerator (Wuxi) Co., Ltd. 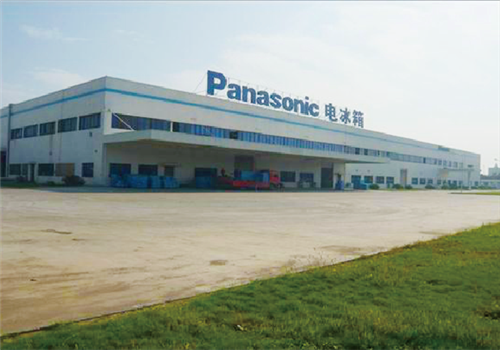 Founded in 1996, Panasonic Home Appliances Refrigerator (Wuxi) Co., Ltd is a wholly-owned subsidiary of Panasonic Company, one of the biggest electronics makers in the world. With a total investment of 19 billion yen ($15.7 million), the subsidiary occupies an area of 113,000 square meters, in Wuxi New District (WND), Wuxi, Jiangsu province. It mainly produces refrigerators.